Looking forward to it. Anno 2205 was a disappointment, but this should be a return to form. 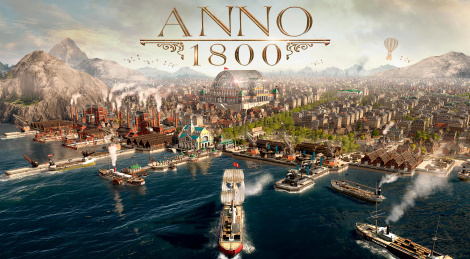 Still playing Anno 1404 today.